The New York Times has called Carl Dennis’s poetry “wise, original, and deeply moving.” A poet with a growing audience of admirers, Dennis writes in a clear, classically simple language that is both personal and universal. Making use of a rich variety of genres—advice, meditation, elegy, and prophecy—his poems take unexpected turns as they explore their subjects, catching the reader off balance in a way that is liberating. 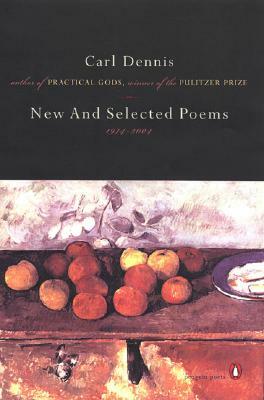 This new anthology gathers the best of his eight previous books along with a generous sampling of new poems.